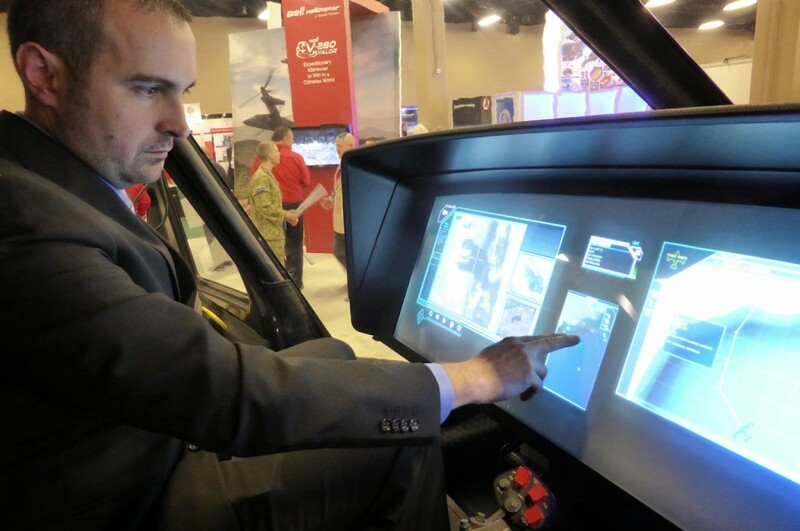 At the U.S. Army Aviation Missions Solution Summit (29-31 March, 2015), Nashville, Tennessee, Bell Helicopter was previewing a technology demonstration of its integrated single screen cockpit concept for the Bell V-280 Valor, reported Andrew Drwiega from Quad-A, Nashville (Military Technology). It is a futuristic – combining the usual flight symbology that would be expected from a digital display, together with interactive screens showing active Degraded Visual Environment (DVE) information, live video and imagery feeds, onboard weapons status (with interactive selection and firing on-screen) – all with a touch of «Iron Man» conceptualisation thrown in for good measure. Pilots would be able to finger-pass information box data across the screen from one to the other. 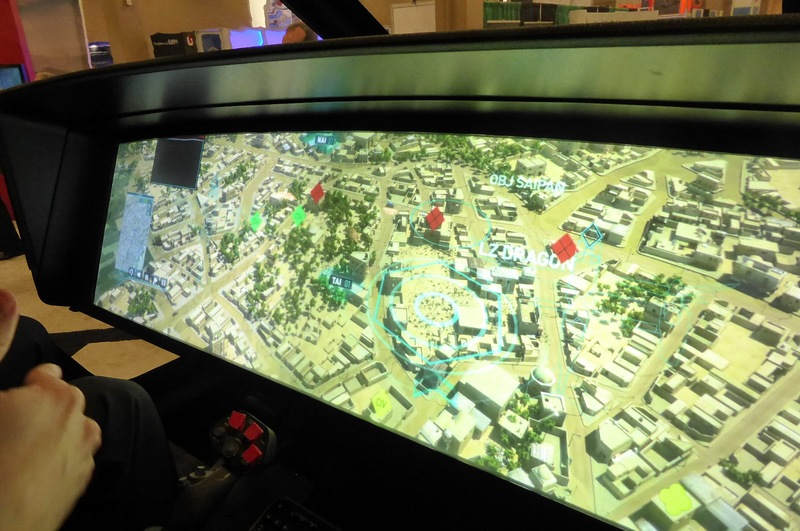 The system’s data could also be displayed on the front windscreen and/or in the pilot’s visor – or a combination, which could be customisable. 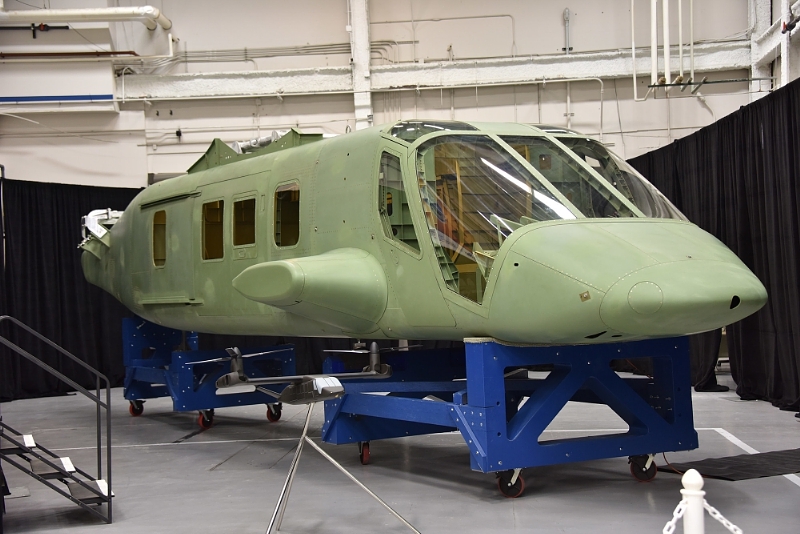 The Bell V-280 Valor full-scale model is also demonstrating a weapons rail that could be deployed from under the wing and, potentially carry Hellfire missiles which could be fired forward without hitting or being affected by the large rotors. Bell Helicopter has also brought a V-280 simulator to demonstrate at Quad-A. While this concept is just that – a concept – those responsible for the thinking behind it are envisaging taking mission management and situational awareness to a new level. «The Army Aviation Summit provides us with a great opportunity to engage with current and future Army aviation leadership», said Mitch Snyder, executive vice president of Military Business at Bell Helicopter. 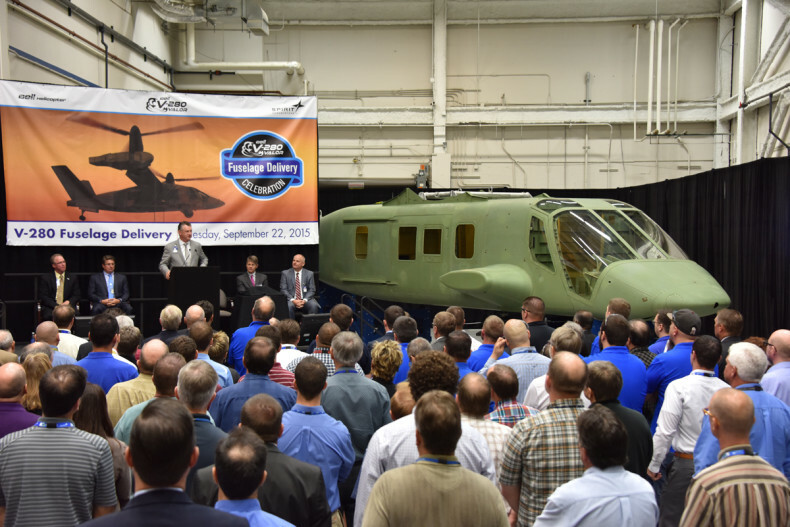 «This unique event gives us the chance for precise, in-depth discussions on what the next generation of tiltrotor can deliver in support of the U.S. Army’s operating concepts and future doctrine». 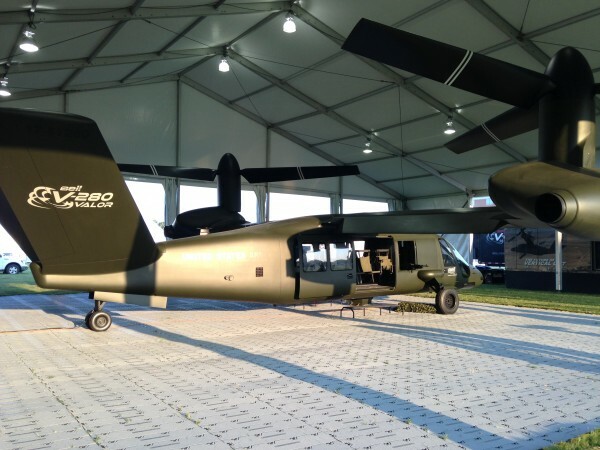 Throughout the show, the Bell V-280 Valor mockup was shown in both attack and utility configurations, demonstrating the aircraft’s versatility and multi-mission capability to attendees. The annual event was held at the Gaylord Opryland Hotel and convention center and hosted representatives from 22 countries. The first flight of the next generation tiltrotor is scheduled for the second half of 2017. 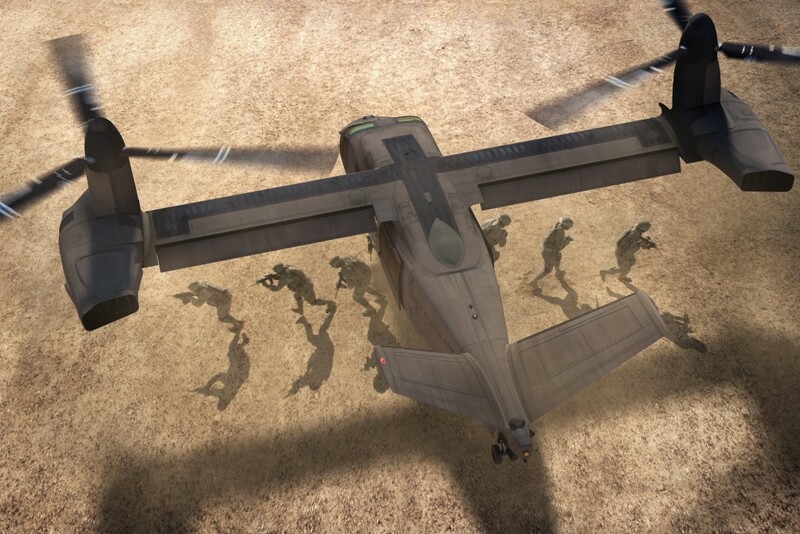 The Bell V-280 Valor tiltrotor will provide unmatched speed, range and payload, along with unmatched agility at the objective. 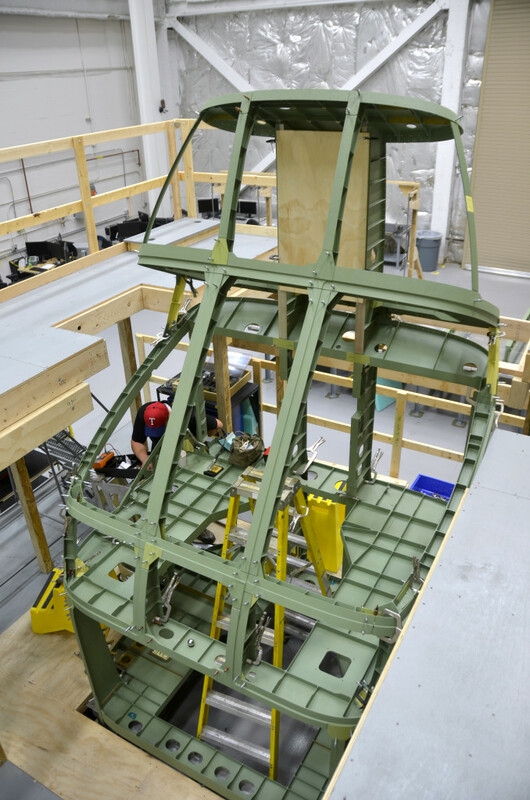 The aircraft will provide the best value in operations and maintenance costs, and is being designed with sustainability, affordability, and ease of manufacturing in mind. 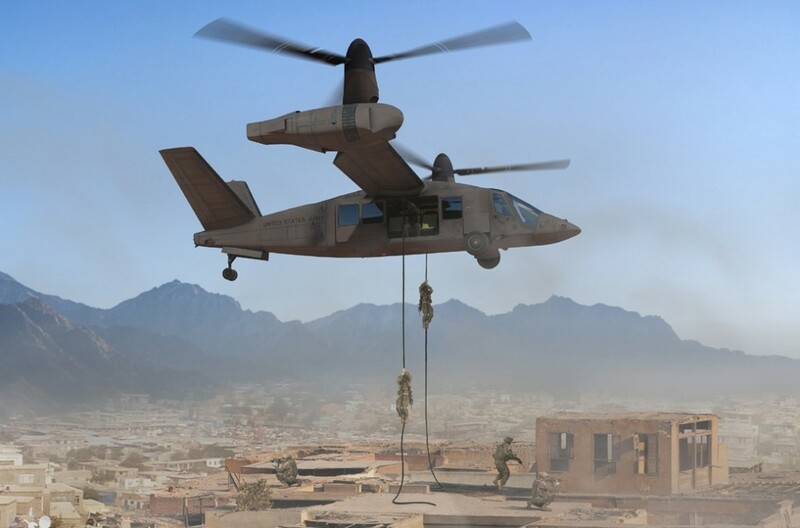 With twice the speed and range of conventional helicopters, the Bell V-280 Valor will offer unmatched operational agility to self-deploy and perform a multitude of vertical lift missions unachievable with current aircraft. The V-280 Valor is a combat force multiplier with superior performance, survivability, and reliability to give the warfighter the decisive advantage. covers more than five times the area of current MEDEVAC helicopters.